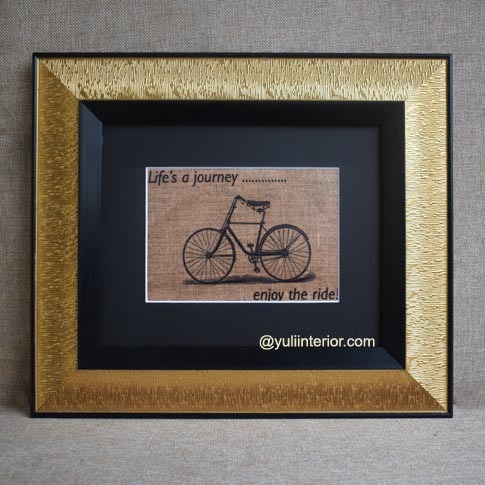 Life truly is a journey and we all need to enjoy every bit of it. This framed print reminds us of this beautifully. 8"l x 10"w wall frame.